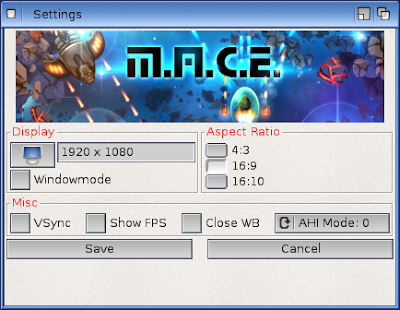 Today I take a look at the recently released M.A.C.E by AmiBoing for AmigaOS4 on the AmigaOne X1000. 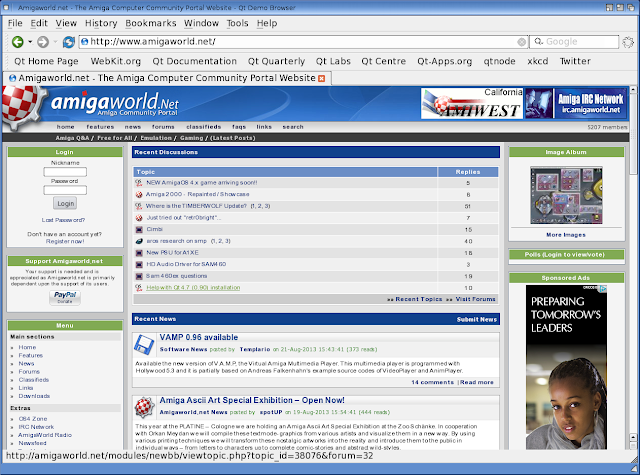 Amiboing had a busy 2012, releasing a lot of new games on AmigaOS4, and I have covered many of them in my blog. This year they have been quieter, with M.A.C.E the first game release of theirs for 2013. The game is available for purchase from Amiboing.de or you can buy a packaged product from Amigakit.com . 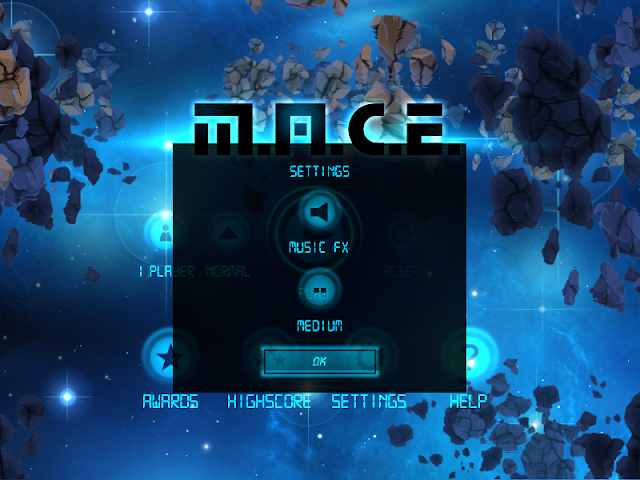 M.A.C.E is shoot em up in the Classic Amiga gaming tradition. 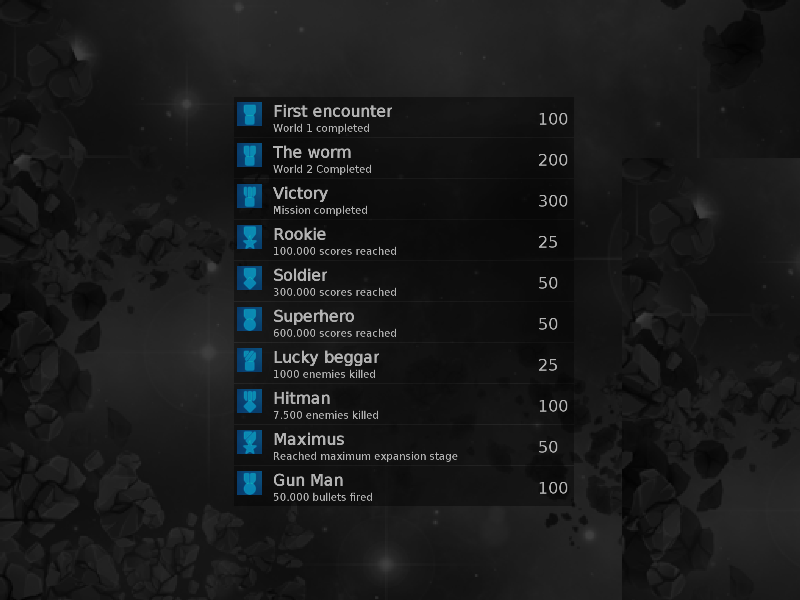 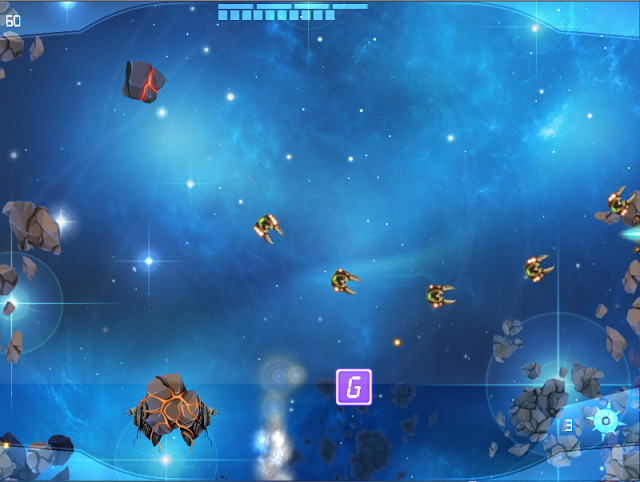 There are the normal power ups and a plethora of enemies to shoot at. 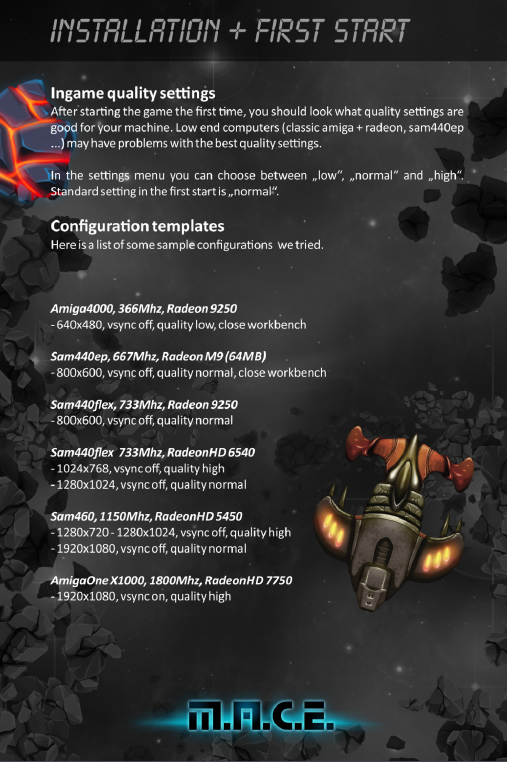 For X1000 owners, you want to be using 1920x1080 and the other settings as above. The manual also includes instructions on how to play the game (it is a shoot em up so it is hardly rocket science! 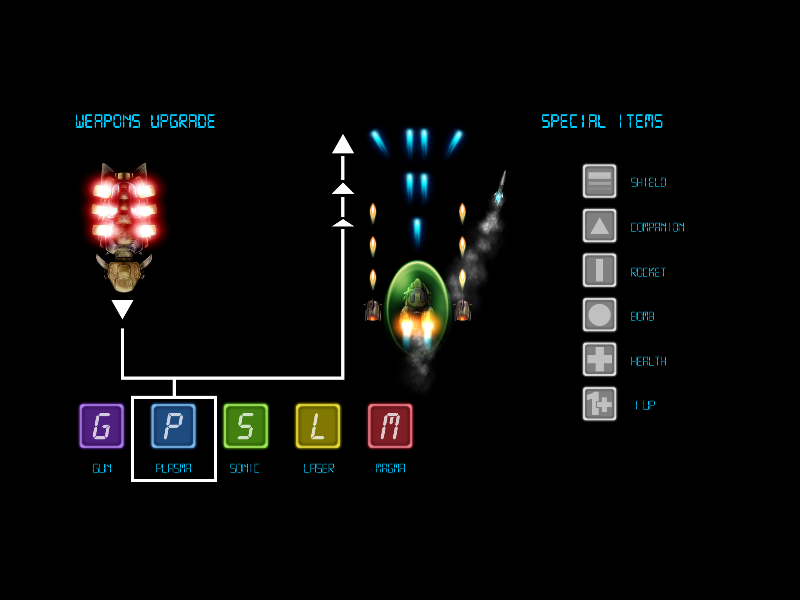 ), but also shows the power upgrades, and the layout of mouse and keyboard if playing the game in two player mode. 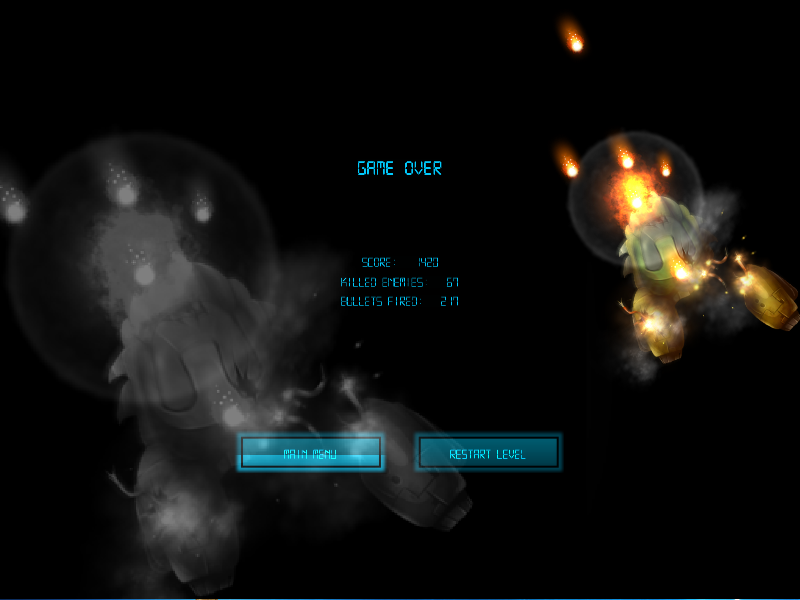 I am not so great at these types of games recently (not sure why - I used to be great at R-Type, Battle Squadron, SWIV, UN Squadron, etc, back in the day), so I can't judge the later game levels as I couldn't get that far yet! As always with Amiboing, they have a online high score system for M.A.C.E which synchronises with the Amiboing.de server so you can see how you are doing in comparison to other players! 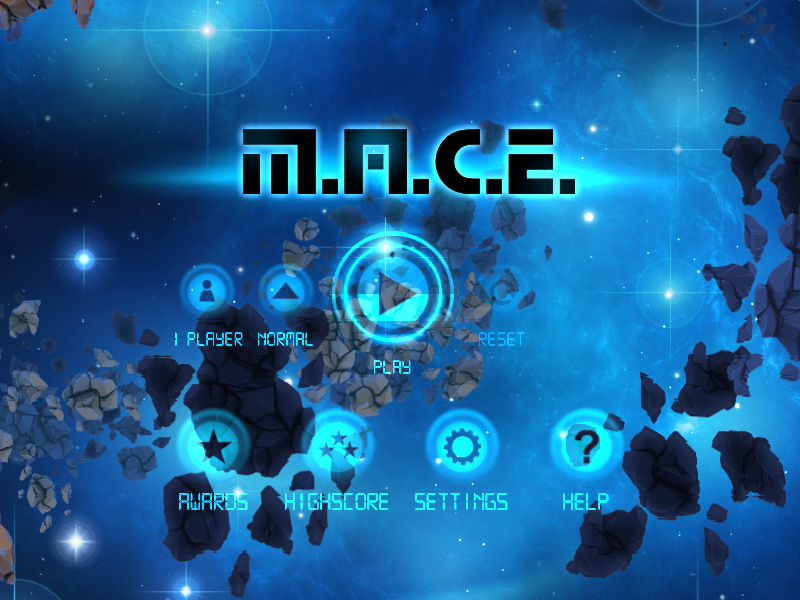 M.A.C.E is another quality release from Amiboing and is recommended. Today I wanted to take a look at an application called MihPhoto, based on the Qt 4.7 framework, recently released on AmigaOS4 on the X1000. 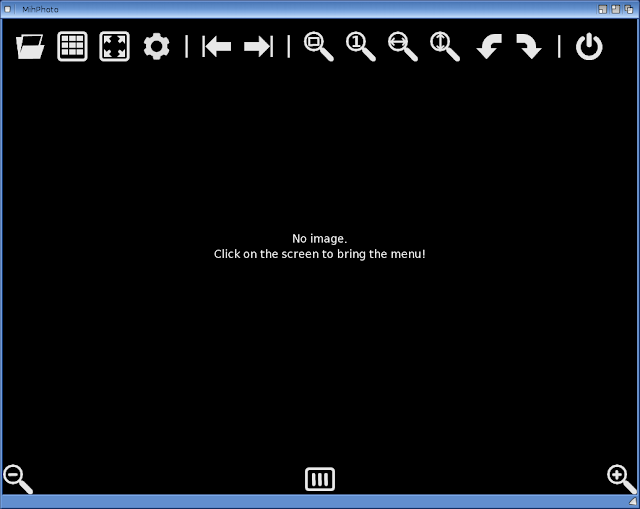 MihPhoto is a picture preview and display application, ported to AmigaOS4 by Frank Ruthe. 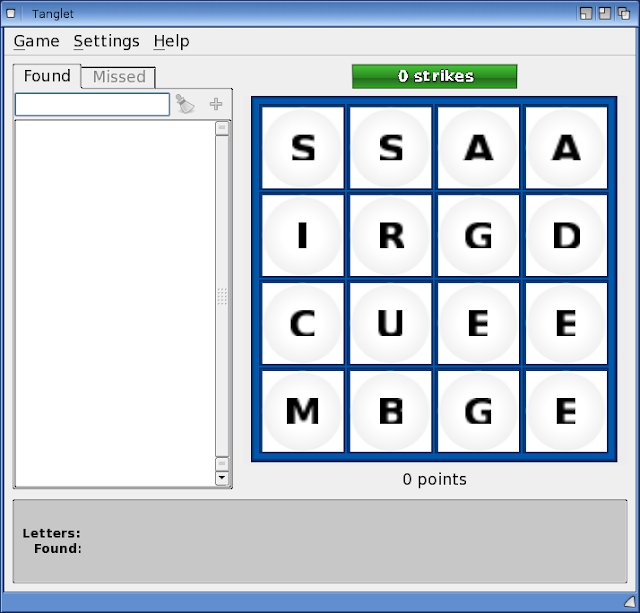 You can download it from os4depot.net. MihPhoto is apparently touch ready, but of course the Amiga very much isn't as yet! 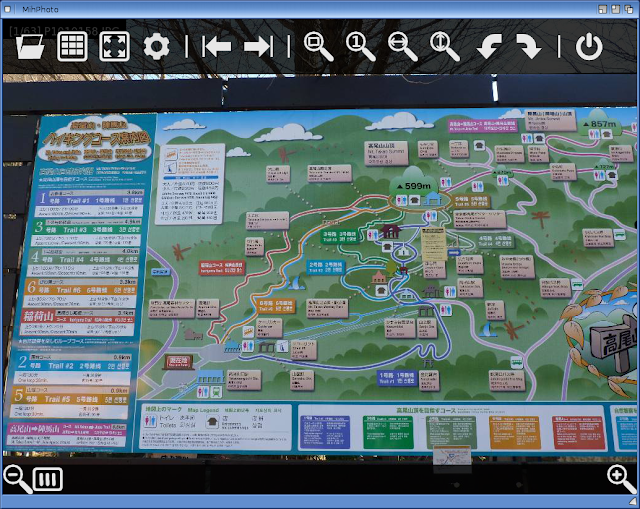 Nonetheless using the mouse or keyboard works well for normal use on the X1000. The application needs Qt 4.7 framework installed (also available on os4depot.net). MihPhoto does not however need 3D acceleration, and so it will work fine on the standard X1000 Radeon HD card. The left-most icon opens a file or folder, the next is the thumbnail viewer. Following this is the expand option to show the menu/full screen, Settings, Navigate Next/Previous Photo, and various zoom and rotate options. The last icon quits the program. 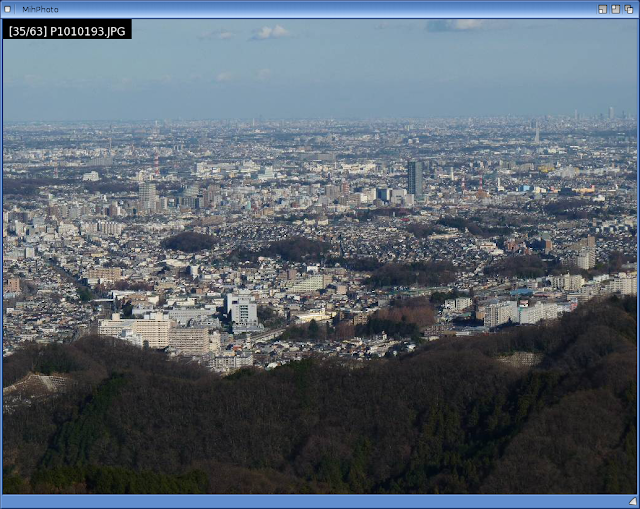 At the bottom is a zoom in and zoom out feature for the current photo, with a slider bar to adjust the level of zoom. 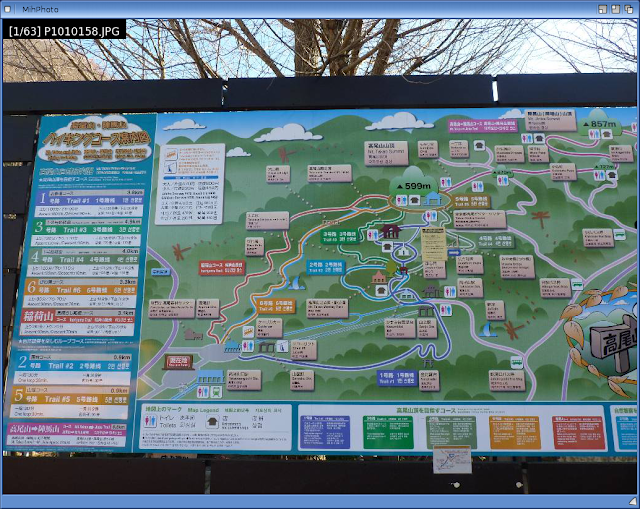 You can use the mouse scroll wheel to navigate through the photos - I am impressed how quickly the photos are rendered, although the clipping of photo names and not scaling of preview photos makes selecting photos that are quite similar a bit cumbersome. 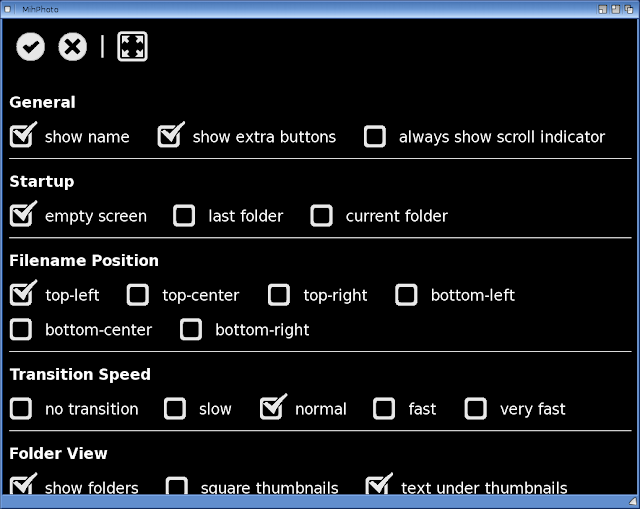 Again you can use the mouse scroll wheel to navigate all the options, and select the tick box at the top left if you are happy with the setting changes. 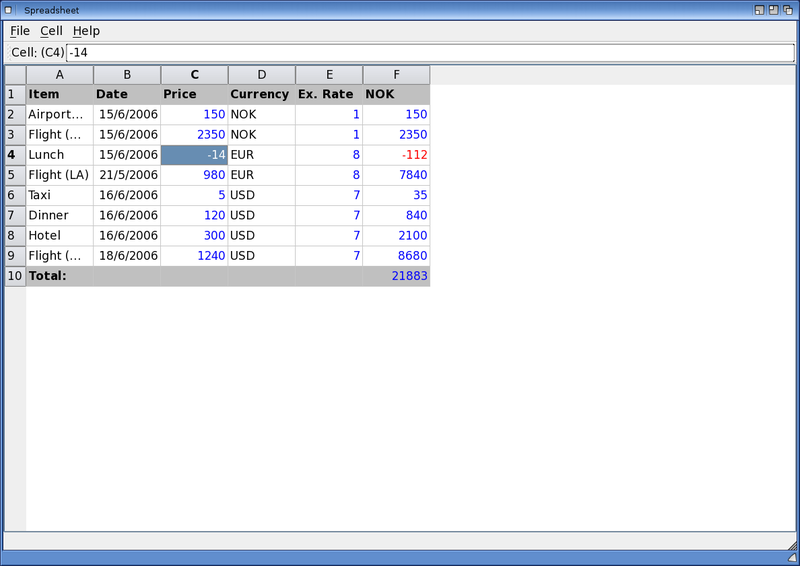 The application still has some rough edges on it, but for a first release it shows a lot of promise and looks great. 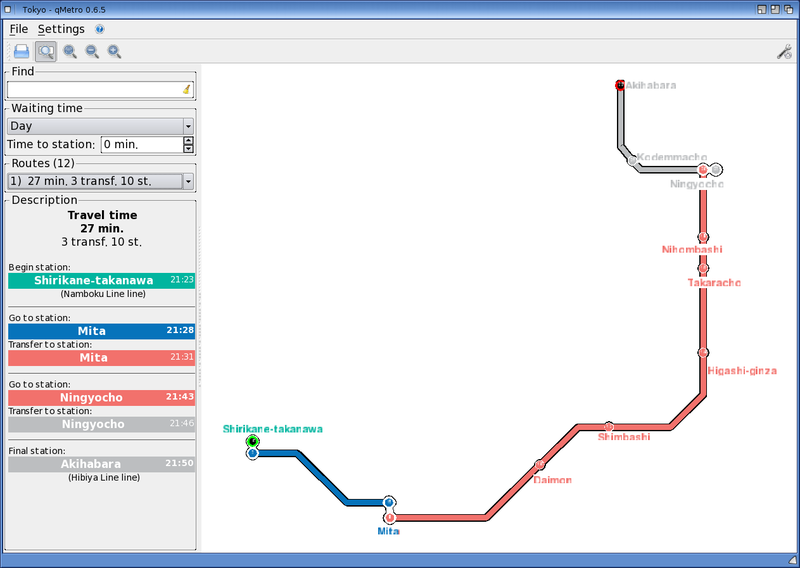 And it's free to use so if you are interesting please give it a go! 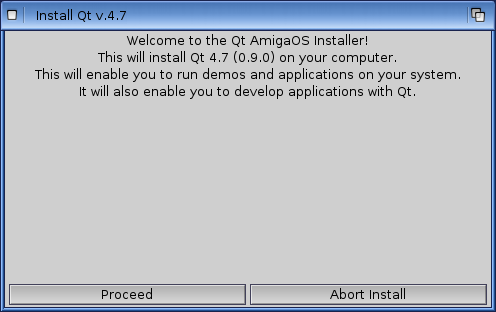 Today I wanted to take a look at the recently released Qt 4.7 framework for AmigaOS4 on the X1000. 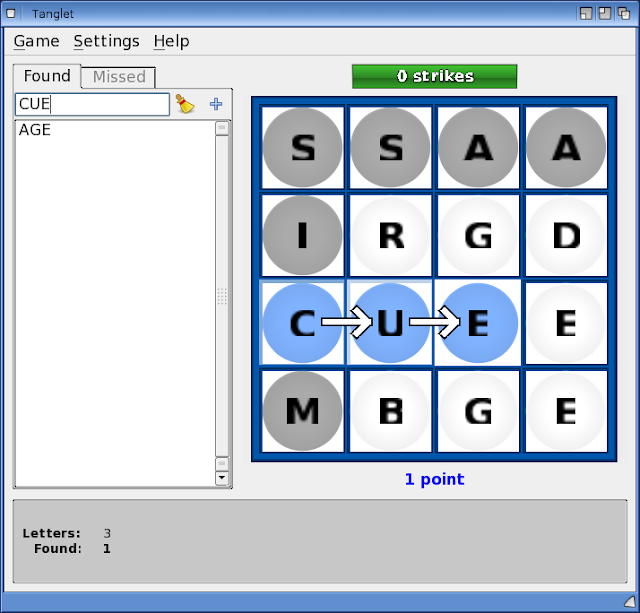 So what is Qt? Qt is an application framework that is used by programmers to write applications for the modern platforms of today, like Windows, Mac OS X and Linux, amongst others. 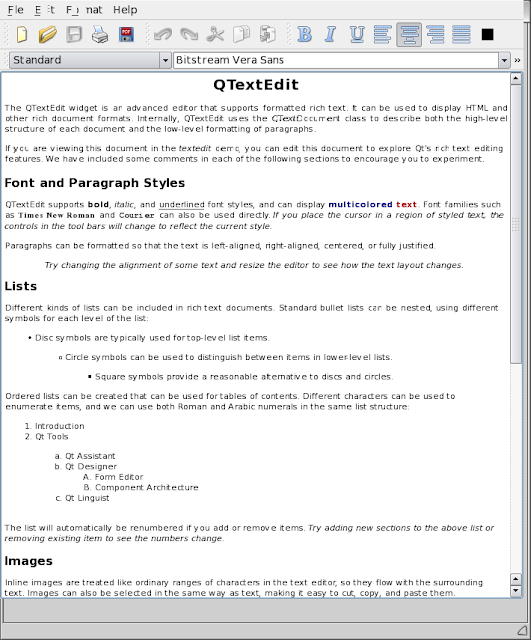 You can find more information about Qt on Wikipedia entry here if you want to learn more about Qt. 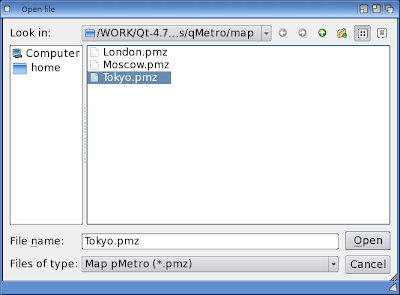 Qt framework has been used for some well known applications such as Google Earth, Skype, VLC Media Player, and VirtualBox, amongst others. 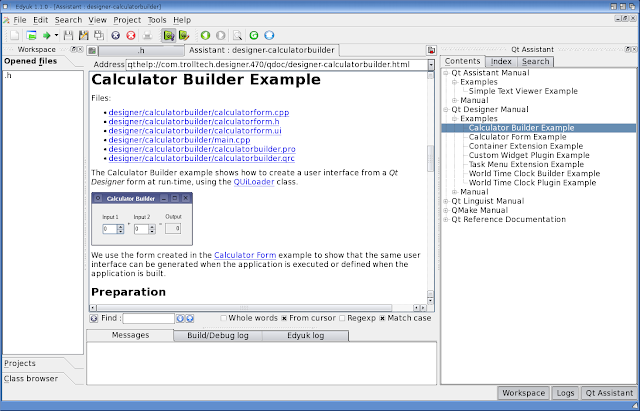 This presents some exciting application porting possibilities into the future on AmigaOS with the availability of the Qt framework. 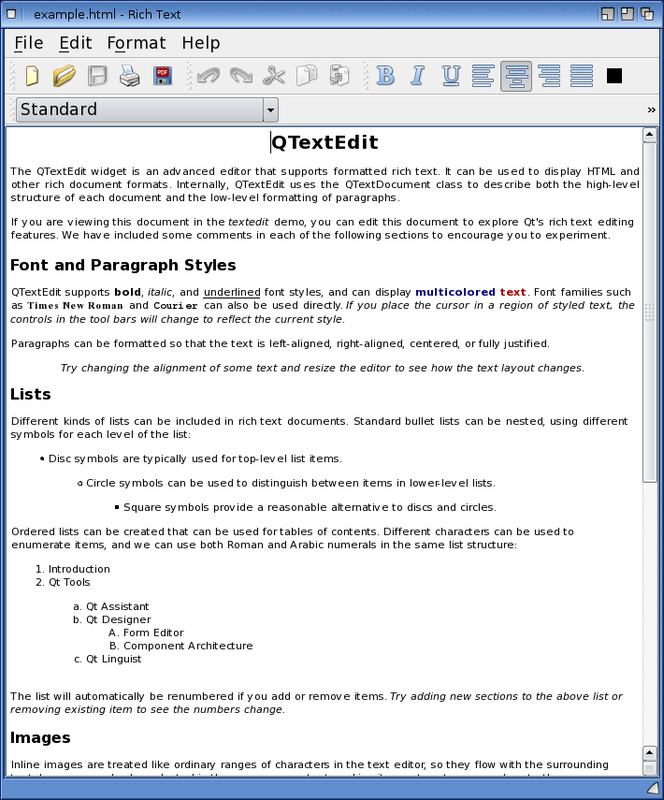 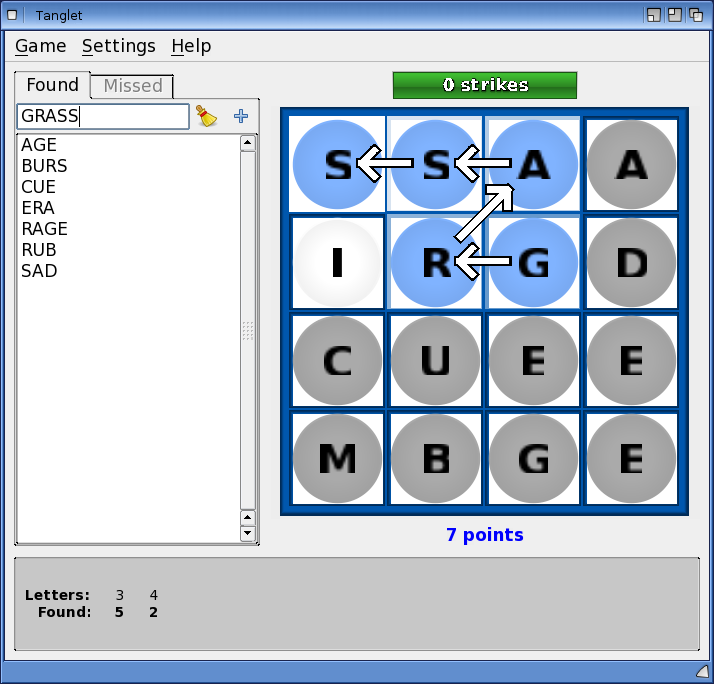 Qt is a free download and is available on www.os4depot.net. 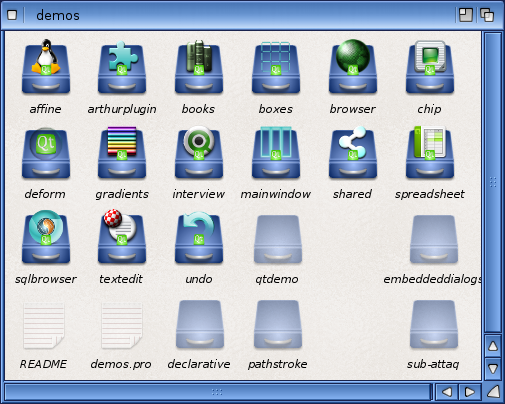 A number of programs have already been ported to AmigaOS and I will cover some of the applications released so far. 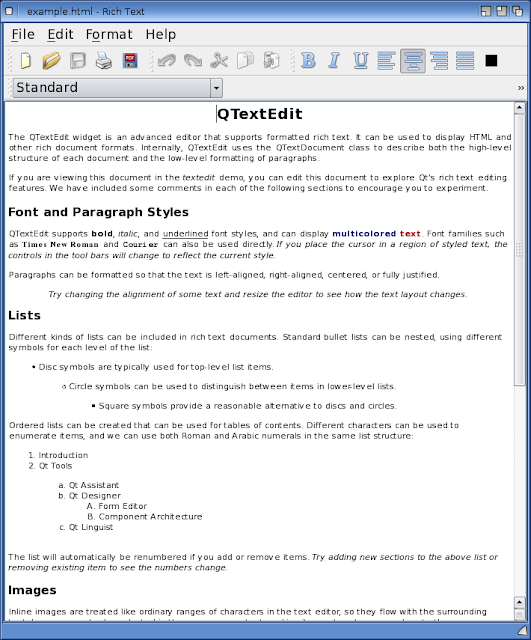 Note 7/10: QT Quickfix7 has been released to patch QT to the latest version with many bug fixes. 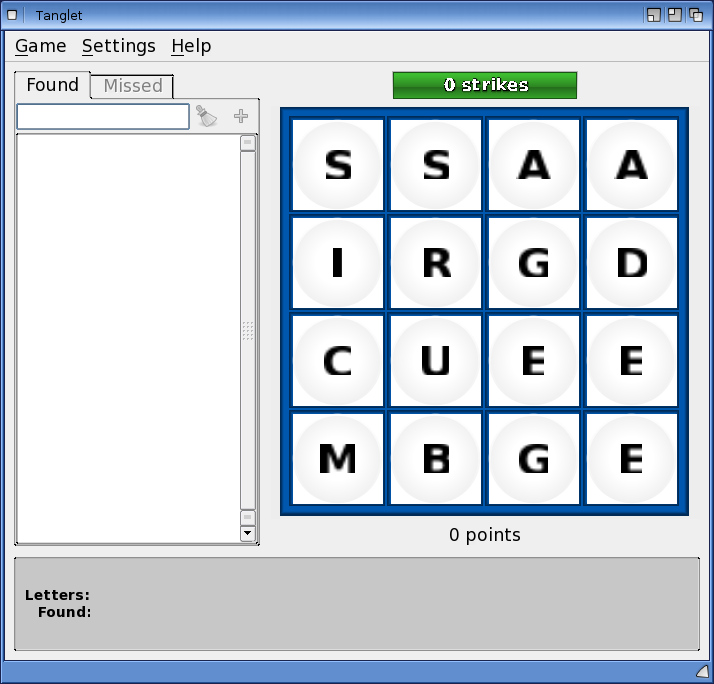 It is available to download from here. 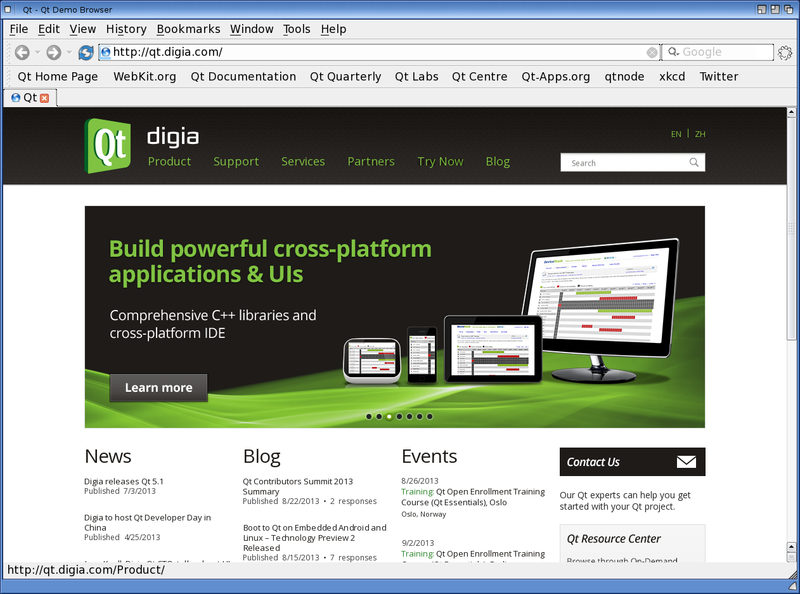 I have written a separate blog entry how to install the quickfix here. 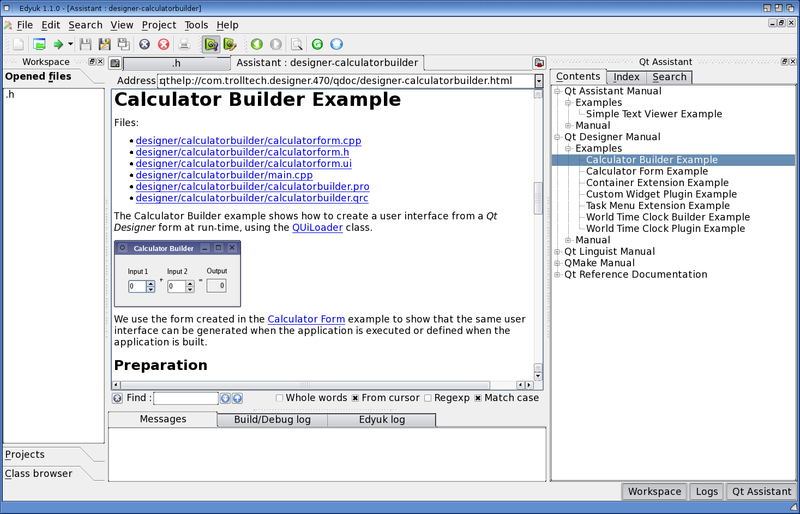 Please note that you need to install Qt 4.7 as below first, before applying the quickfix. 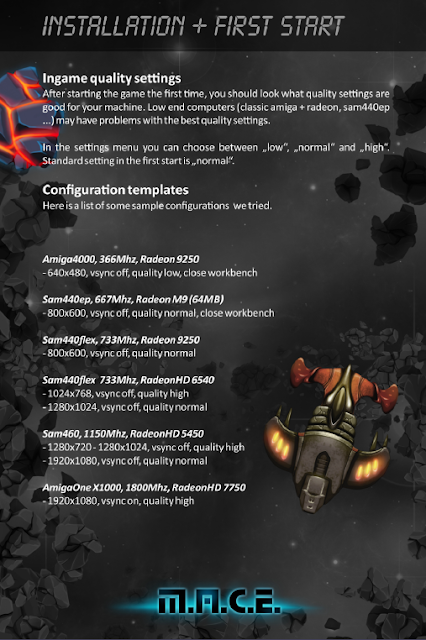 Please note that some Qt applications (not all) requires 3D acceleration and as such requires the Dual graphic card setup on the X1000 in order to use it (or the Wazp3d acceleration) - for hardware support you need a Radeon 9250 graphics card which has hardware 3D support. 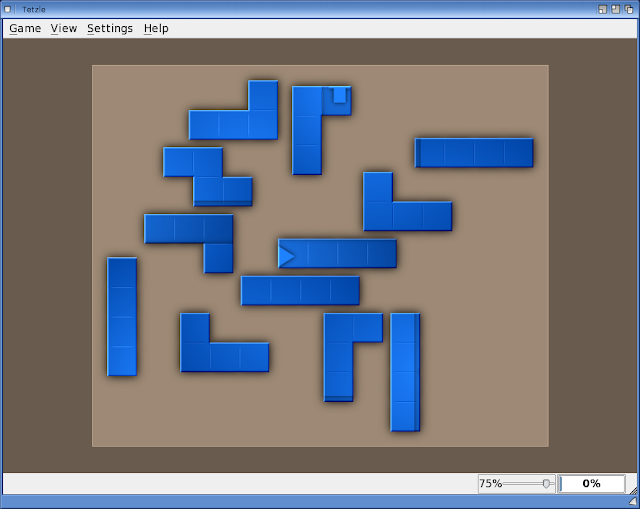 I detailed how to set this up in an earlier blog posting I wrote here. 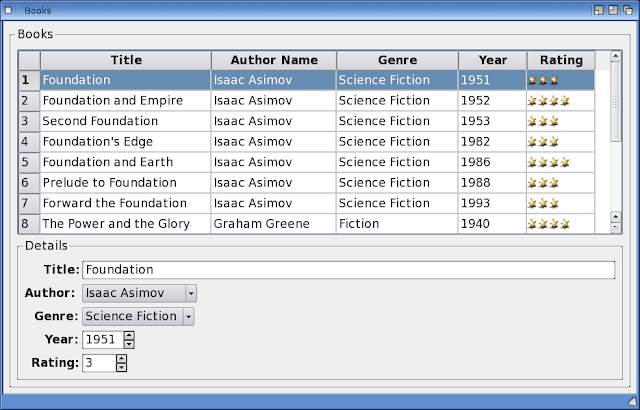 The main Qt archive is a very large 400MB download compressed, and expands to over 1GB of content once extracted. 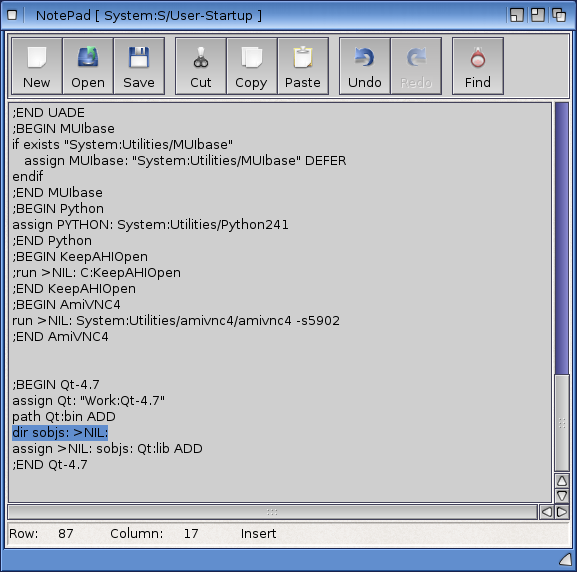 This is because it included the SDK (Software Development Kit) to develop Qt applications, as well as the binary files needed for the Qt framework. The original Qt archive is a gzipped tar archive. 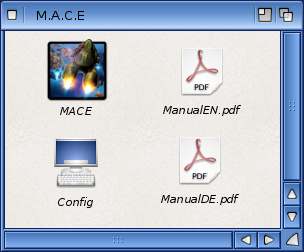 This means you need to first extract the tar archive, and then extract that to the destination temporary folder for installation, as below. 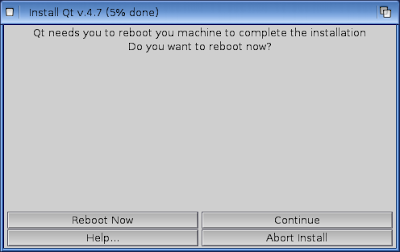 Note that you need to make a change to your s:User-Startup folder before you reboot after the install. 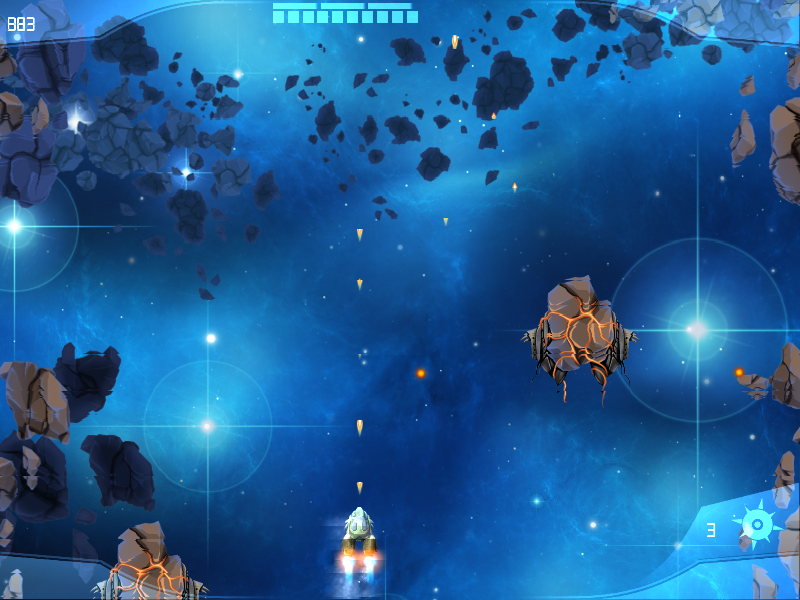 When you see the screen below, DO NOT REBOOT YET. 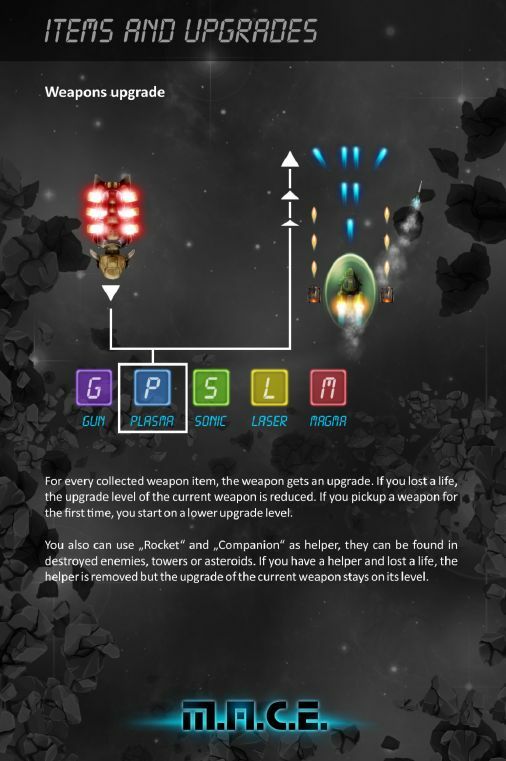 After this has been done, you can now reboot. 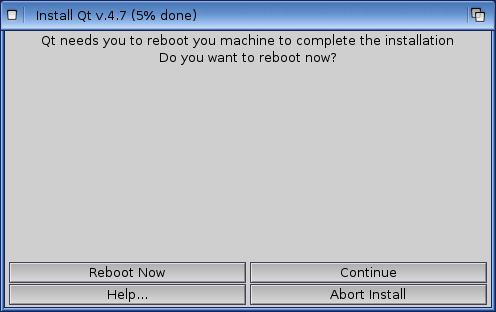 If you don't insert this line you will get an error on reboot. 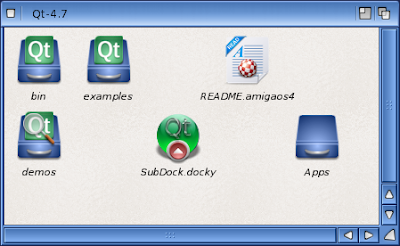 After the reboot, I opened up work:Qt-4.7 folder. I created an Apps folder here to store Qt applications I download. This should keep things clean when upgrading Qt in the future. 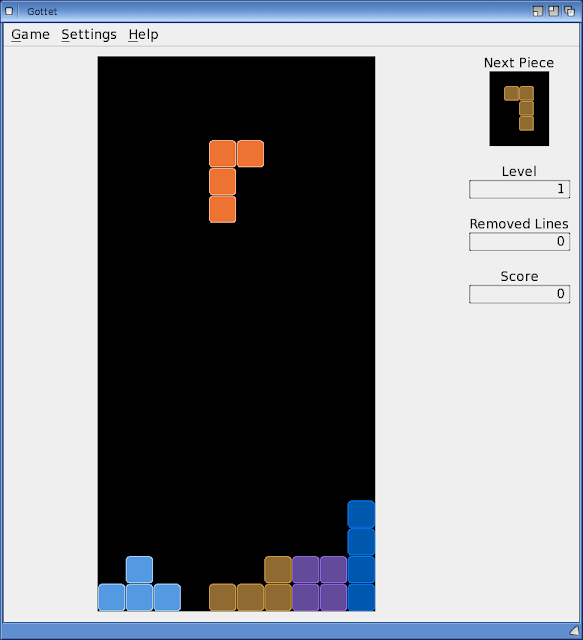 I found this affected all the demo programs I tried. 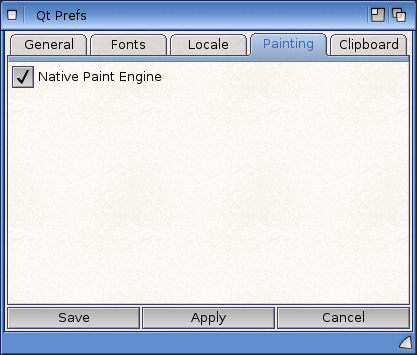 After some research, it turns out a setting needs to be modified in Qt Prefs in order to fix this. So, first close QTextEdit. 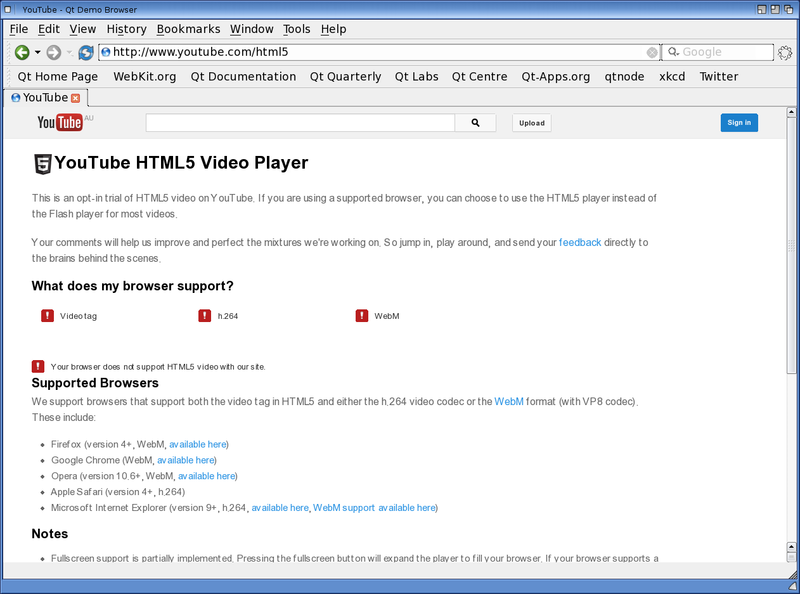 I know it is a demo web browser, but I decided to try out YouTube anyway in HTML 5 mode, and found the browser is not HTML5 compliant. 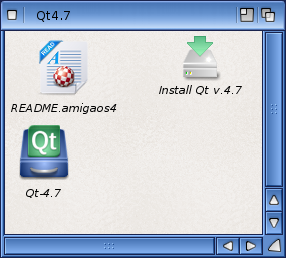 Having explored a few of the demo programs, I was keen to try out some of the many released Qt ports on AmigaOS4. 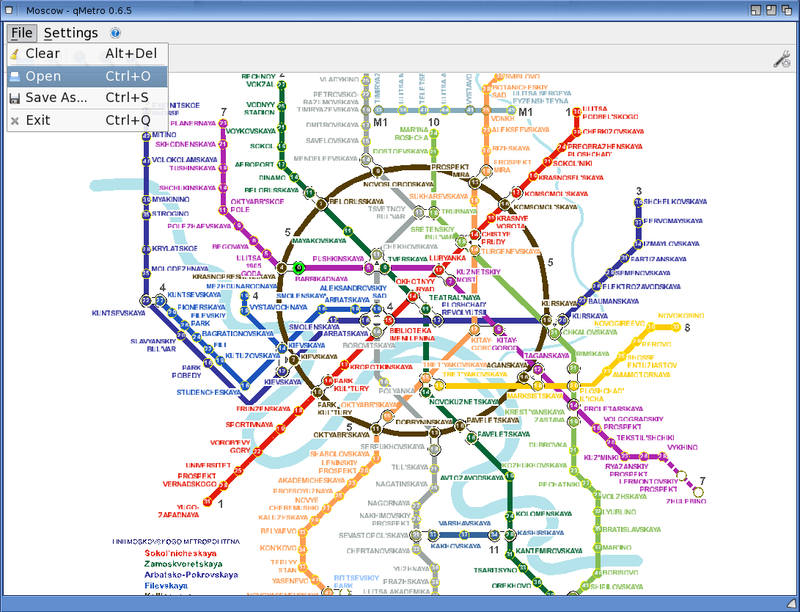 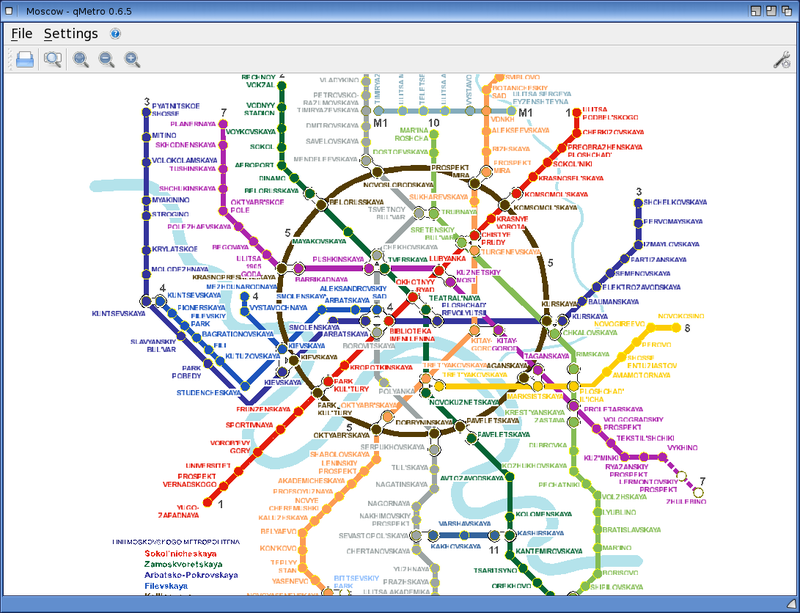 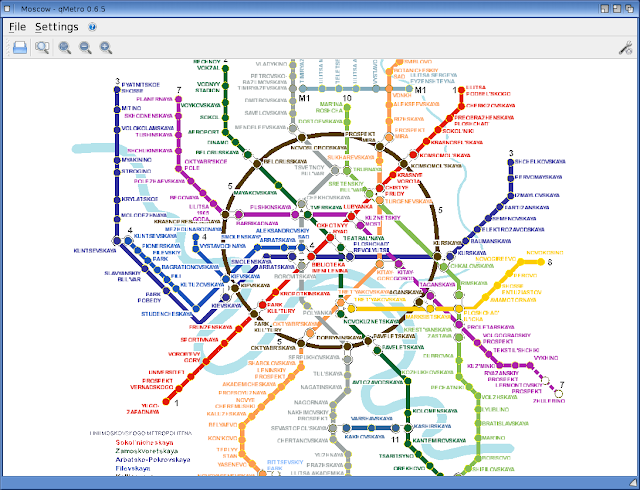 First I tried a program called qMetro. Very useful. 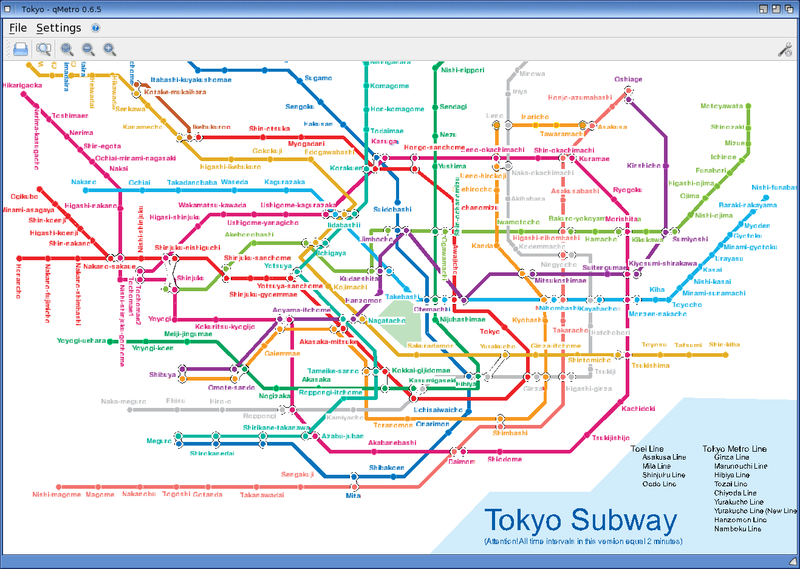 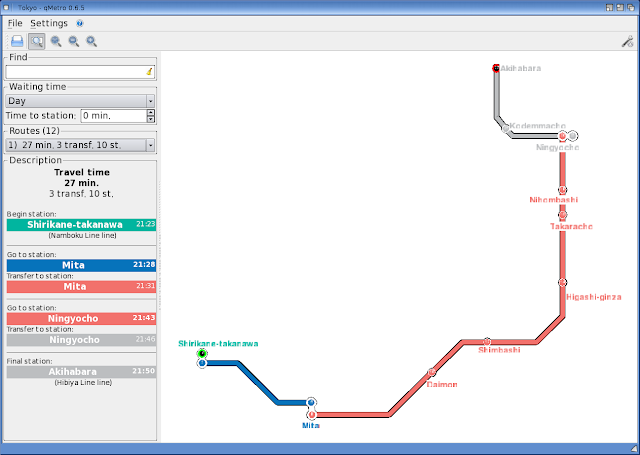 It shows me the transfer stations and trains, but doesn't explain the Mita to Ningyocho train line name! 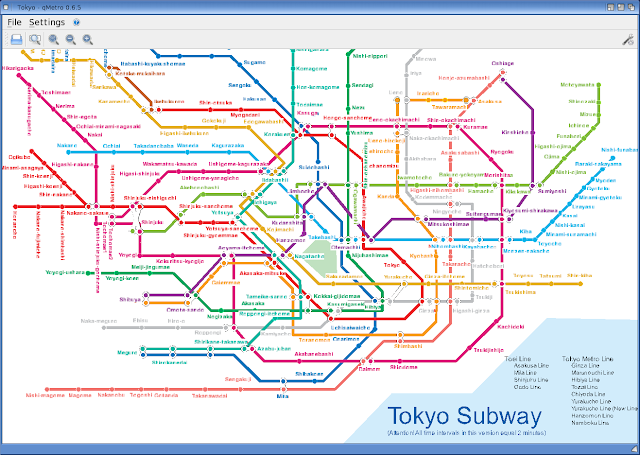 I guess this needs some more refinement but I do like the idea! 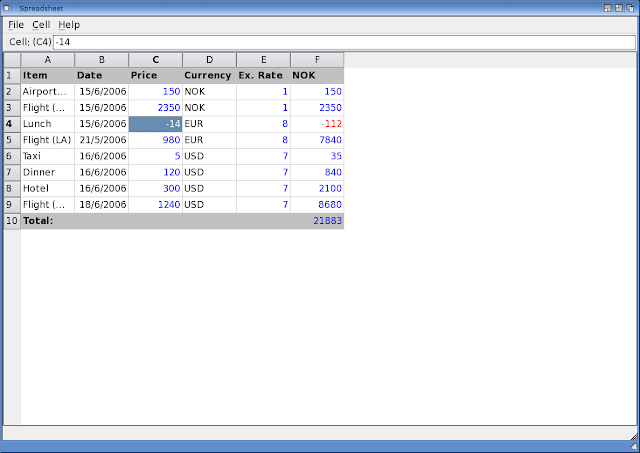 I noted that it took a long time to launch Edyuk the first time, building up some cache files, etc. 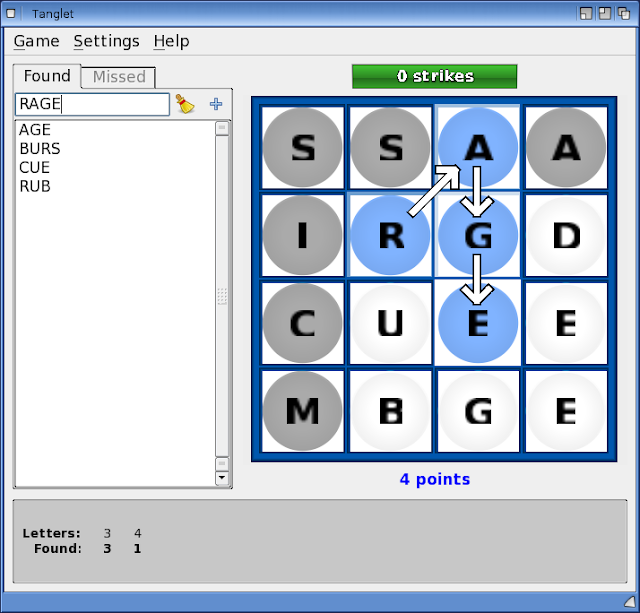 I then tried Simsu, a Sudoku clone. 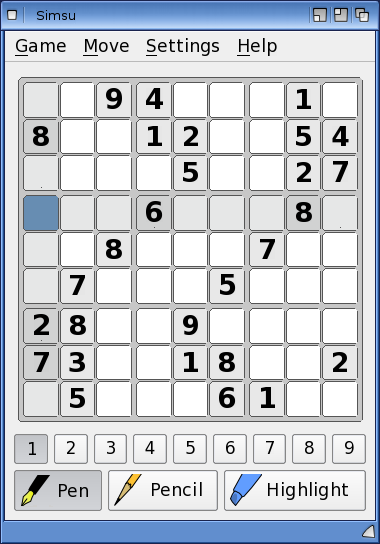 Since I am terrible at Sudoku I just show below that it works! 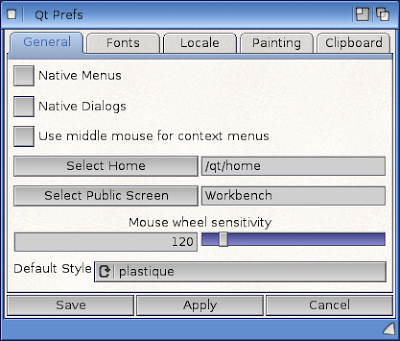 Hopefully this gives you a taster of some of the Qt applications already available for AmigaOS4 and encourages you to try them (and others) out for yourself! 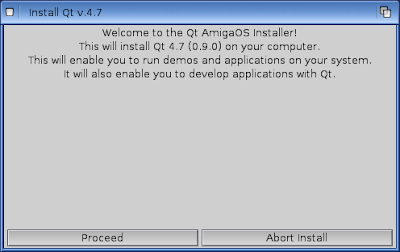 I am sure there will be a lot more released for AmigaOS4 using the Qt framework over the next few months and beyond, and I am looking forward to trying them all out! 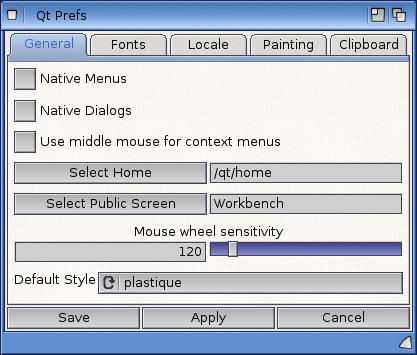 I want to take this opportunity to thank the developers who ported Qt, and those who are porting applications to AmigaOS using the new Qt framework. 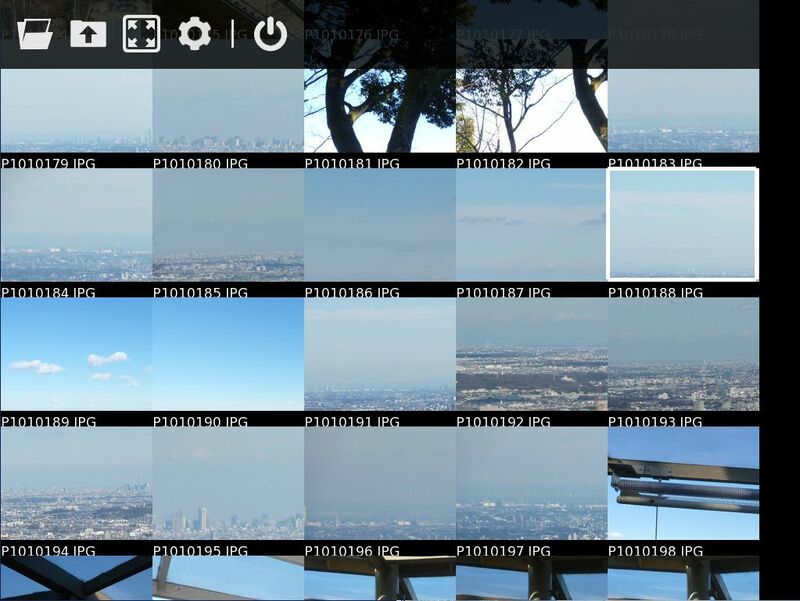 It is terrific to have even more applications to try out on the X1000! There is plenty more to look forward to in 2013!